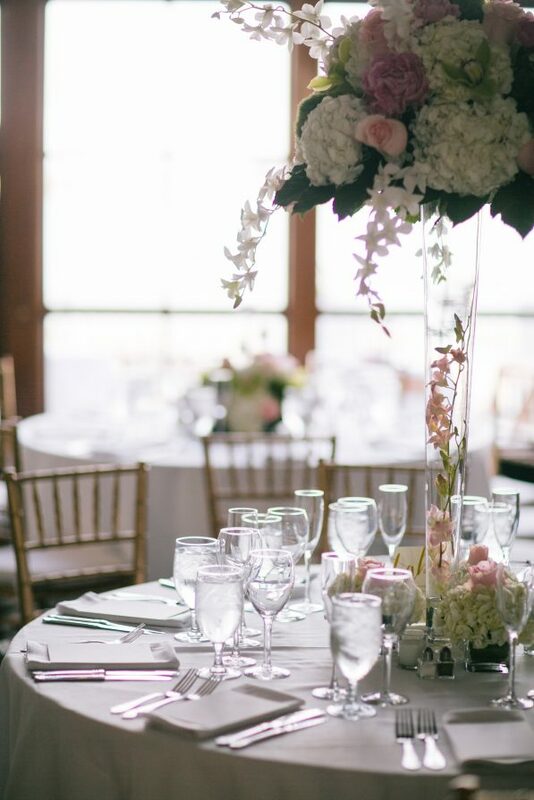 Drawing upon almost thirty years of award-winning culinary and event management experience, East Meets West is one of Boston’s most distinguished wedding caterers. 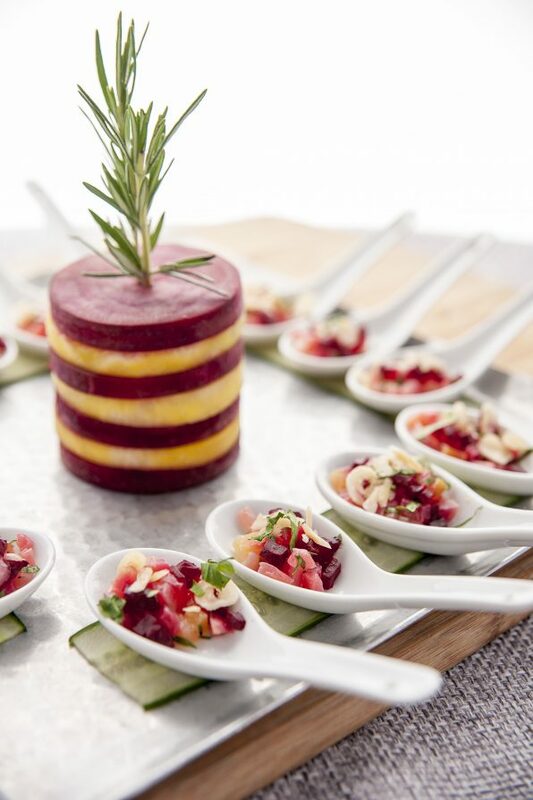 Our team continuously raises the bar on design, innovation and excellence while providing unparalleled food guaranteed to redefine your culinary expectations. 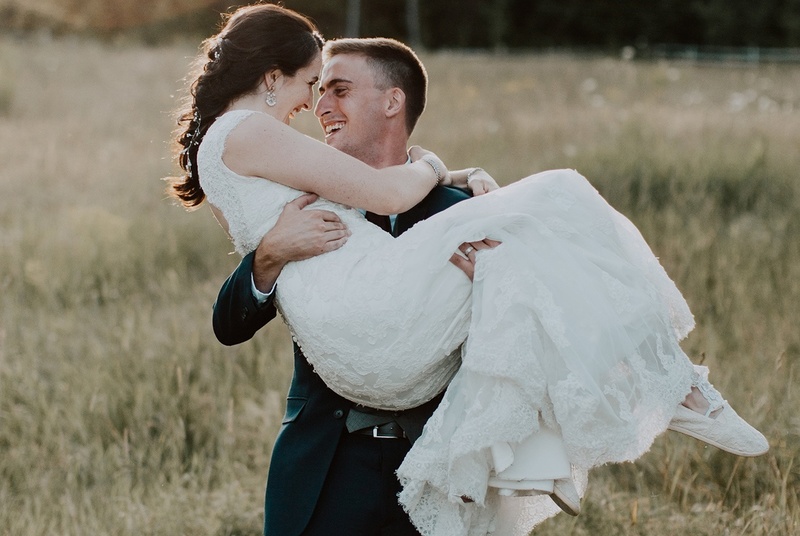 Catering for all life’s occasions, inspired by you, a cozy celebration in the comfort of your backyard, an intimate plated reception at a historic New England landmark, or an elegant wedding ceremony surrounded by panoramic views of Boston’s waterfront at The Exchange, our exclusive event venue. 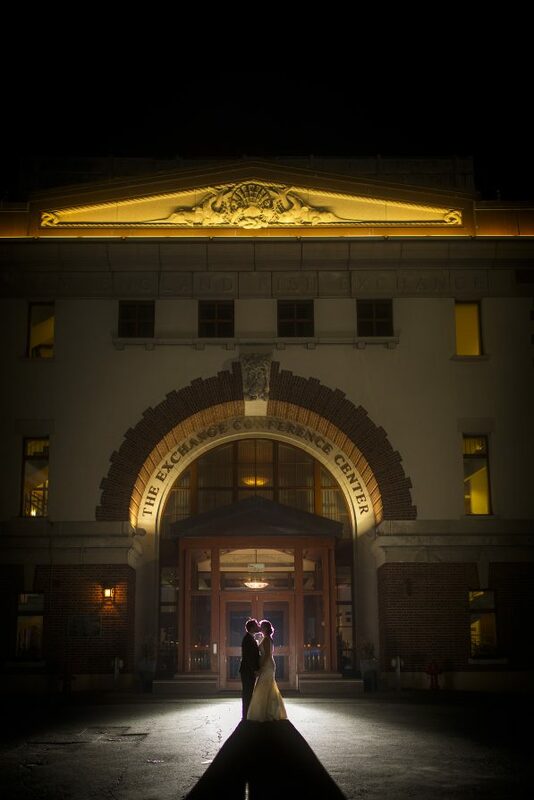 Featuring dramatic architecture and years of history surrounding the famed Boston Seaport district, The Exchange is the perfect fit for an oceanfront wedding. 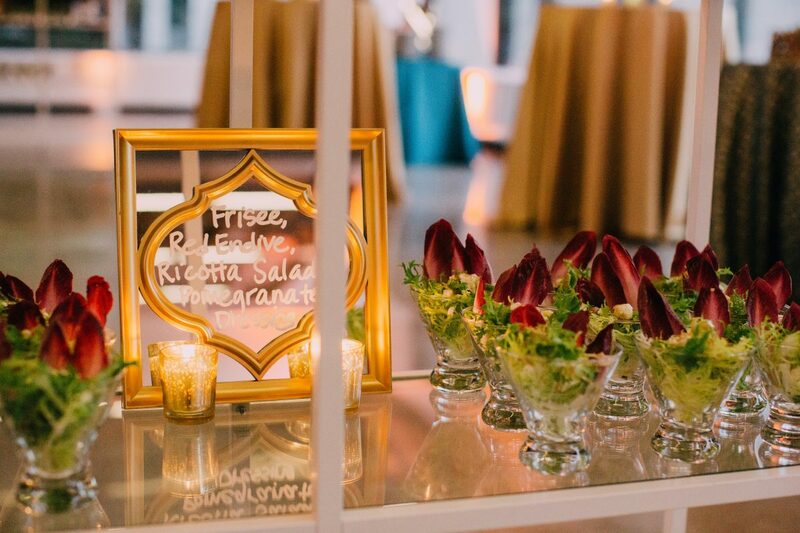 Special touches such as signage, custom menu items and décor enhance the ambiance of your wedding and let your personal style shine through. 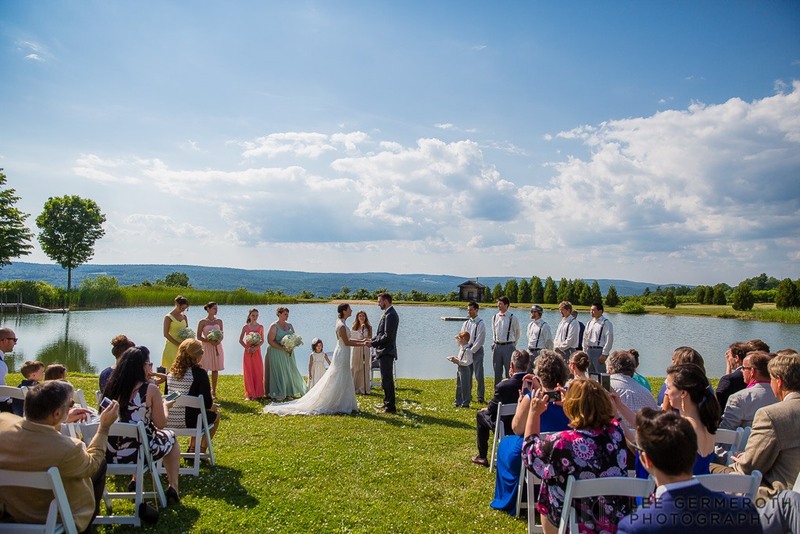 With long standing relationships with over 60 of New England’s most prestigious event spaces as preferred caterer, opportunities for the ideal wedding venue are endless. 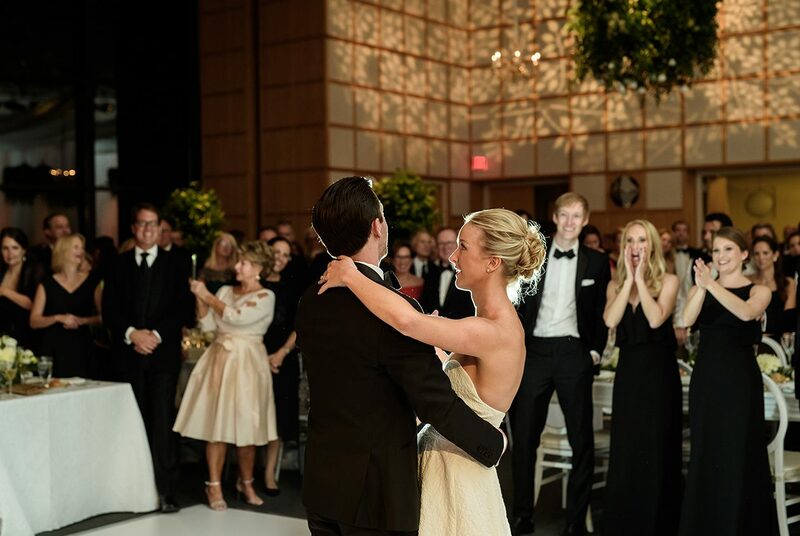 With natural light pouring in from both the floor-to-ceiling harbor windows and sky-lit atrium, The Exchange is the perfect location for wedding celebrations. 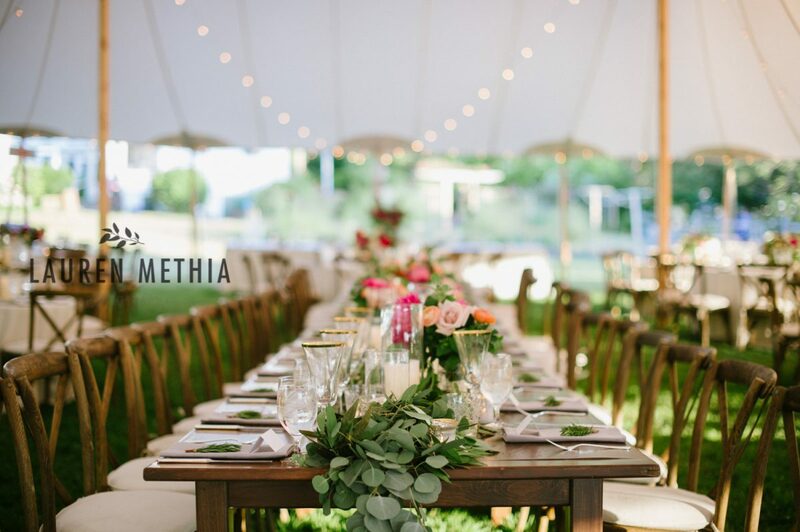 Whether it’s tenting, lighting or décor, our event team works closely with preferred New England vendors to ensure every detail of your event is covered. 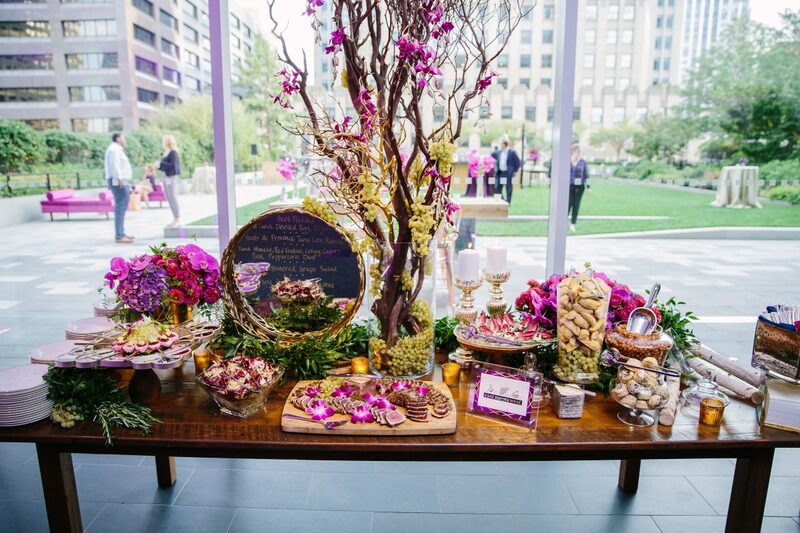 Our passion to blend new with old, trend with tradition and familiar with exotic carries over into our customized menus tailored specifically to your event. 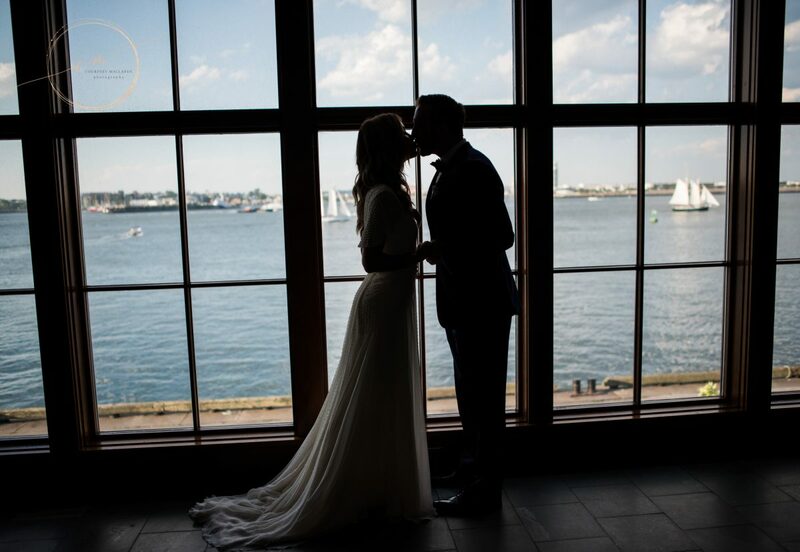 Surrounded by four season, panoramic views of Boston’s waterfront, The Exchange offers both an indoor event space and harbor terrace for your ideal ceremony setting. 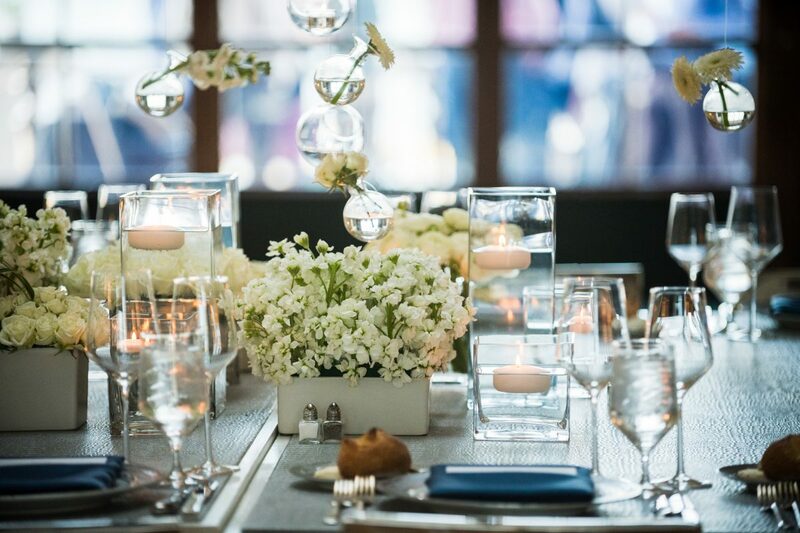 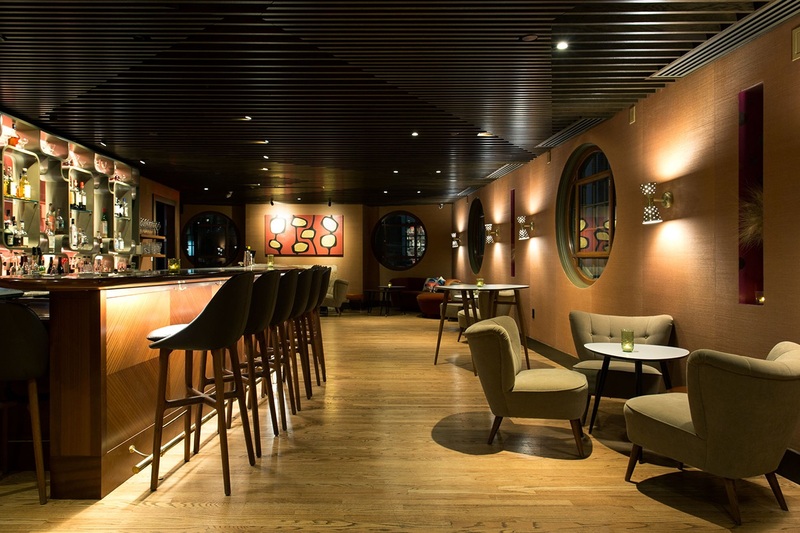 With the blank canvas of event space at The Exchange, create an occasion that reflects personal taste and style with help from our event specialists.